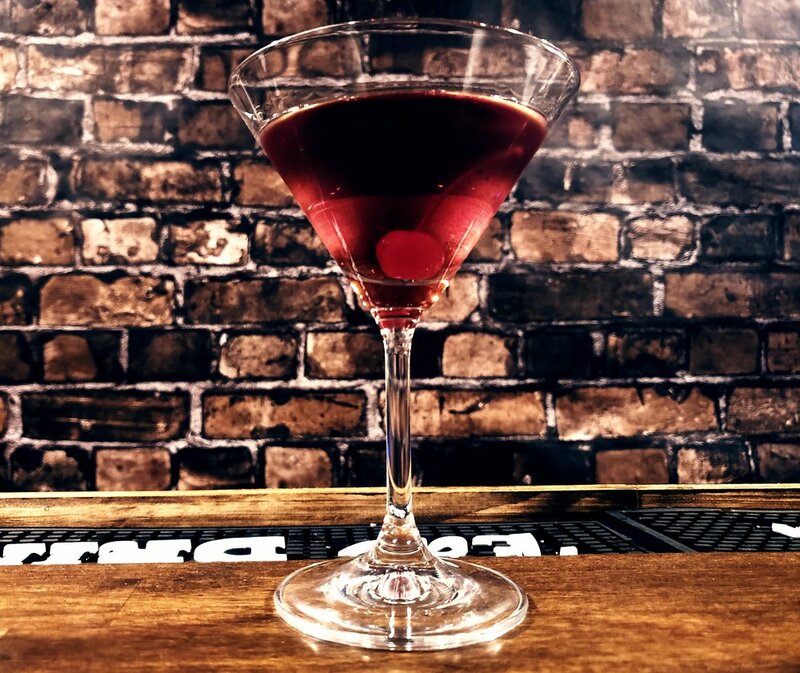 The Manhattan; one of the core drinks in mixology. Every bartender whether enthusiast or professional should know how to make this classic concoction. The true way of making a Manhattan is with RYE whiskey and not BOURBON. In fact, bourbon only became a substitution in the Prohibition Era when Rye was in hard supply. The drink is also typically garnished with a maraschino cherry and not a lemon twist. Add all ingredients to a mixing glass and stir with ice until chilled. Strain into chilled cocktail glass and garnished with a maraschino cherry. Empire Tip: You can modernize the classic recipe by using bourbon rather than rye and use a lemon twist for garnish.